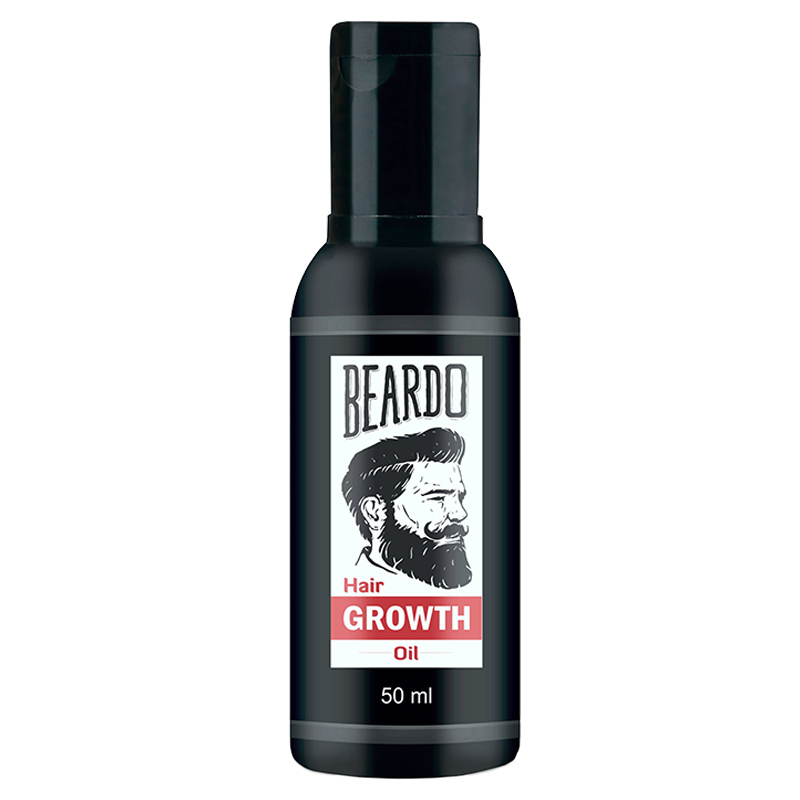 A men’s hair oil enriched with hibiscus extracts and amla. The nourishing oil fights dandruff, reduces hair fall and prevents premature greying, imparting a healthy look to hair and beard. - Massage the oil on to the scalp and hair till absorbed. - Leave on for 2 to 3 hours before rinsing off.